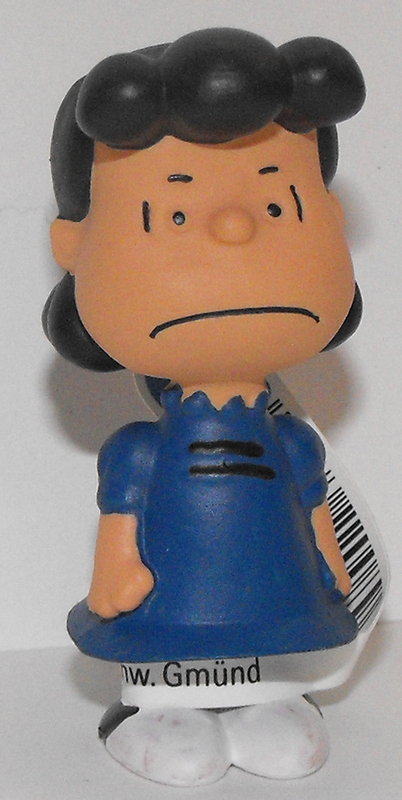 Lucy is annoyed, she has just explained Charlie for the umpteenth time why things always go wrong for him. But he just does not understand. "He can't be helped!"